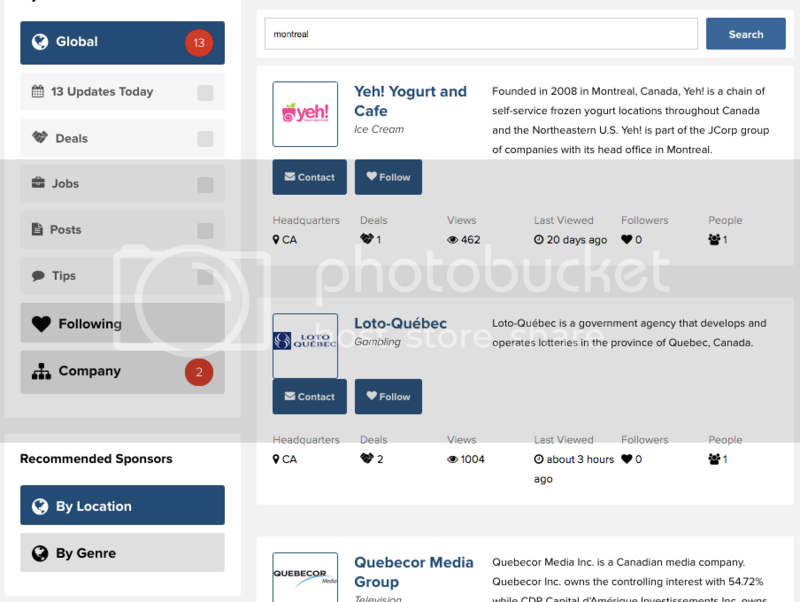 We're excited to announce several new SponsorPitch capabilities, which members can take advantage of starting today. 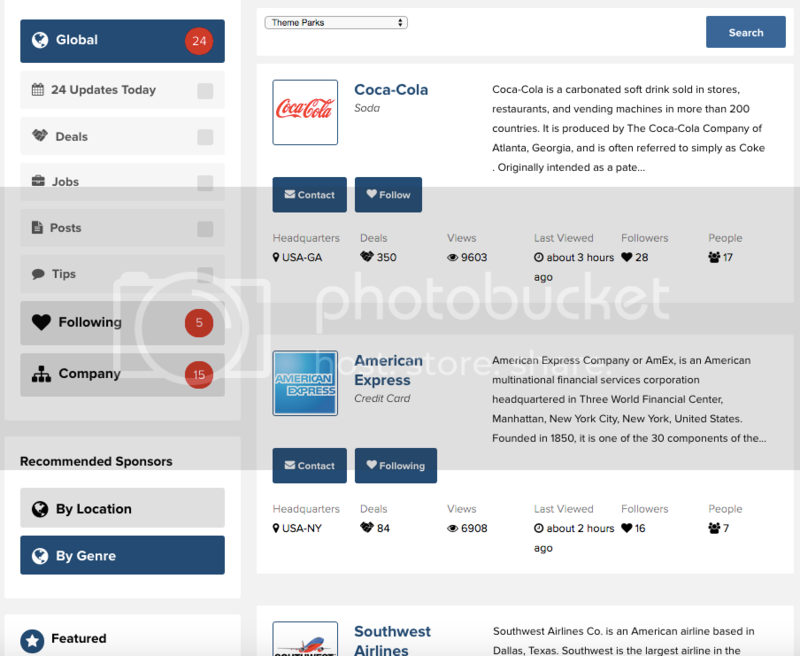 For those of you that have expressed an interest in exporting the information you find on SponsorPitch, these new features will give you a whole new way to take more of the information you find here with you. 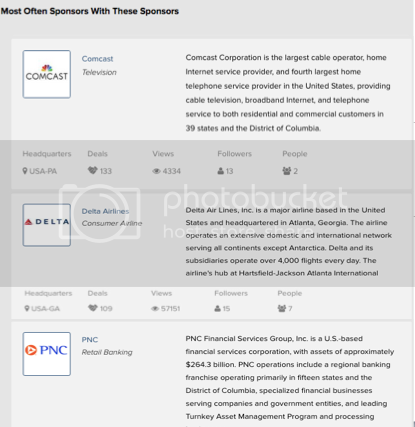 Included in SponsorPitch Reports are deals, graphs and decision makers for the business category or property genre you select. You'll just need to first select a business category (i.e. auto manufacturers, retail banking or airlines) or a property genre (i.e. 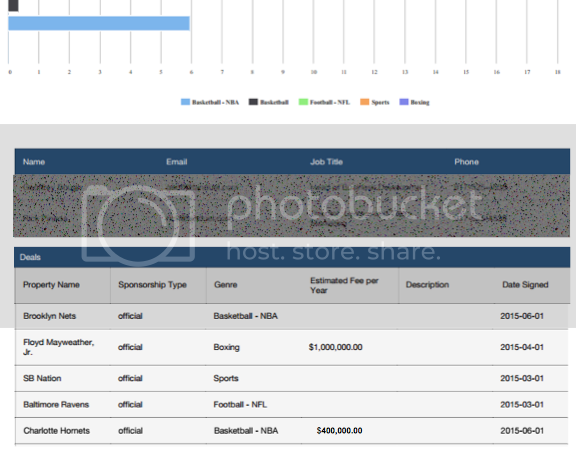 major league baseball teams, film festivals or tech & design conferences) from the respective dropdowns. From there, SponsorPitch will generate a report and email it to you so that you can take the latest intel for organizations in that particular category or genre with you to a meeting, share it with colleagues or take it home with you for some light bedtime reading if you so choose. On top of that, it's free for professional subscribers, who receive one FREE report export each calendar month. After that, professional subscribers get 50% off on reports. Prospector subscribers receive a 25% discount on all reports. In addition to location and genre recommendations, additional recommendation tabs will be added to the Recommended Sponsors section of your dashboard in the very near future. For now, we hope you enjoy these new features. As always, if you have any questions drop us a line!